On July 11, the first patient in Europe was screened for Stage 2 of the STREAM trial in Moldova. Although the country’s population is only ~3 million, over 500 new MDR-TB cases were registered in 2016. Given the high burden of disease in the country, Moldova was identified as a logical location for implementing the STREAM trial. 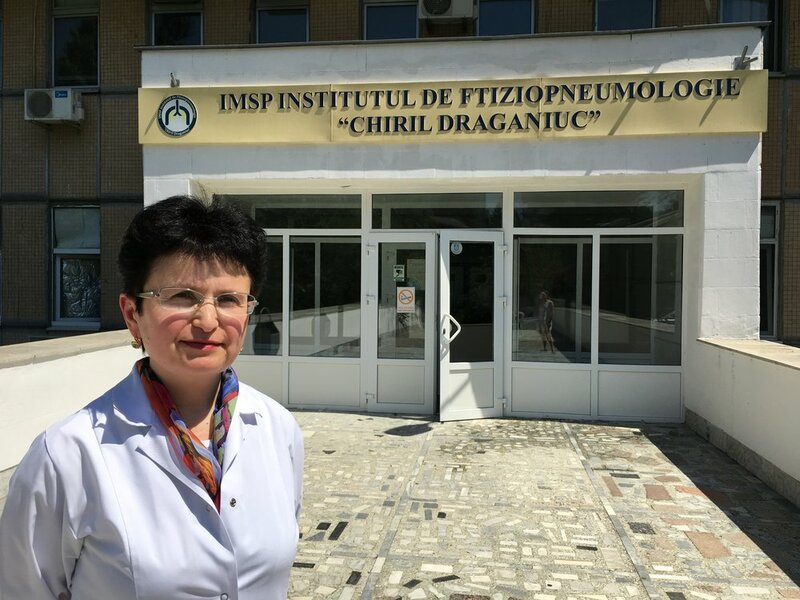 The national TB referral and research hospital – Institute of Phthisiopneumology “Chiril Draganiuc” – in Chisinau quickly expressed strong interest in leading the trial in Moldova and has meticulously completed all preparations required to initiate screening. Dr. Elena Tudor in front of the Institute of Phthisiopneumology “Chiril Draganiuc” in Chisinau, Moldova. STREAM Stage 2 is the result of a unique collaboration between USAID, Janssen Pharmaceuticals and The Union/Vital Strategies. The STREAM team is proud to welcome the experienced study team from Moldova to the STREAM trial.